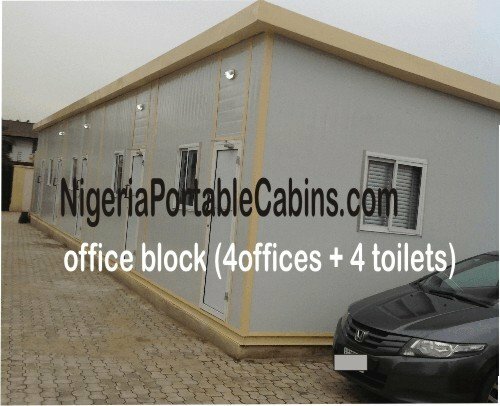 Looking for Nigeria portable cabins? You have come to the right place . . . the home of portacabins, prefab offices, prefab homes, mobile homes, and steel buildings in Nigeria. We are portacabin and metal buildings manufacturer based in Lagos Nigeria West Africa. 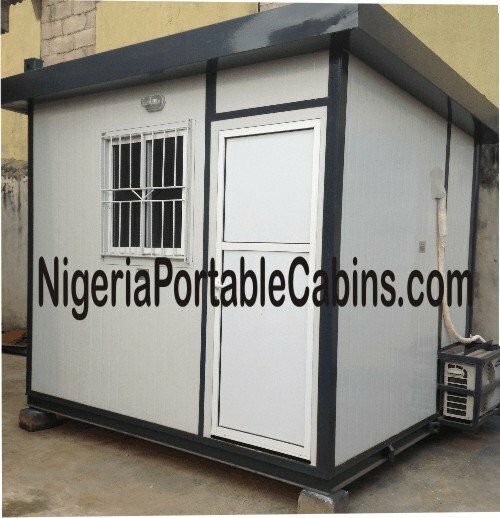 We manufacture portable cabins for sale and all kinds of steel buildings in Nigeria. Our goal is to provide our clients all over Nigeria (and beyond) high quality prefab cabins, portable office buildings, prefab homes, container offices and steel buildings. If you're looking for a prefab building company or portacabin manufacturer in Nigeria that will respond professionally and promptly to your questions and purchase orders, you've found it. In fact, that is the very reason we established this Nigeria portacabin web site. 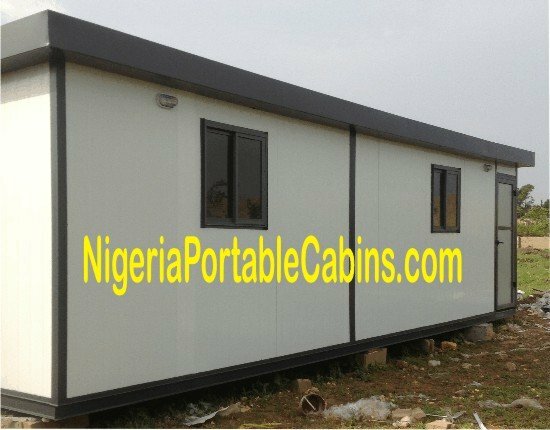 The purpose of this Nigeria portable cabin and prefab buildings web site is to provide as much information as possible to potential clients to enable them make the right buying decision. Making the right buying decision means that you will be pleased with your purchase and you will get value for your money. There are several categories of steel buildings. Steel buildings can also be classified in terms of their uses. Quick Built Buildings - Catch The Bug! Portable cabins and other metal building types are gaining in popularity in Nigeria (and worldwide) because of the clear advantages of manufactured homes over concrete and block buildings. The most popular of them are portacabins and metal containers. Small business people, telecommunications companies, and even petty traders have found these categories of steel buildings indispensable. Thinking of opening an office and want the flexibility to relocate it anytime you wish? Have a construction site and need quick accommodation for your workforce? Want a decent farm house right in your farm where you can relax after the day's work? Want a beautiful vacation home waiting for you right in your town or village? Simply buy one of our low cost portacabins. And we will deliver the portakabin to any location you wish to use it in Nigeria. Prefab metal buildings are quick built accommodation that will save you a lot of stress. Want us to keep you updated on what's new in the portable cabin, prefab houses and steel building industry? Simply fill the form below to subscribe to our Prefab Buildings Guide . . . a monthly magazine that is delivered straight to your email address every month. Subscribe NOW. It takes less than a minute. Interested in buying a portacabin?